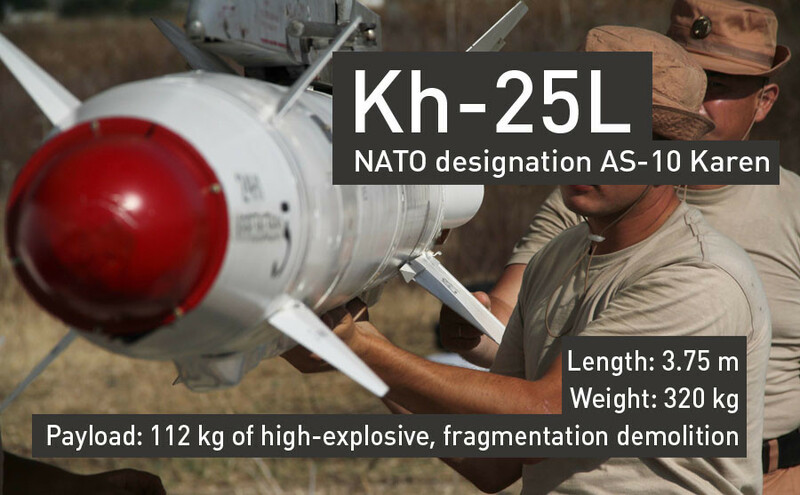 Russia’s smart weapon inventory used in Syria is a choice of time-proven bombs and missiles equipped with state-of-the-art system guidance. Precision weapons are used from high altitudes to exclude encounters with portable air-defense systems. 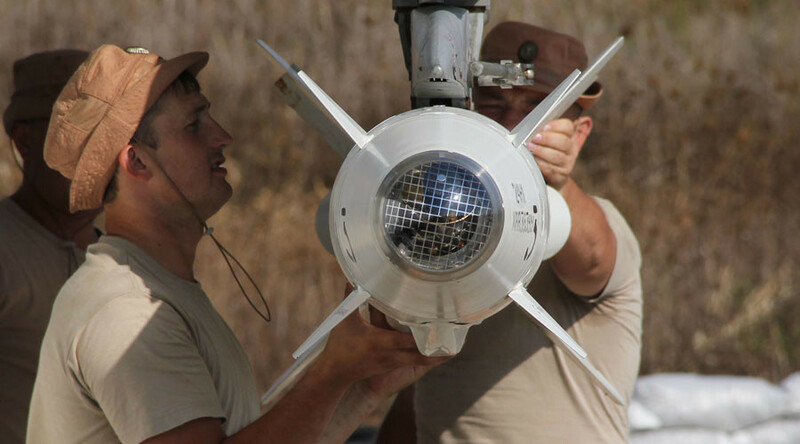 Russian precision bombs use the GLONASS navigation system to home in on targets, while missiles are expertly guided by the weapon system operator. 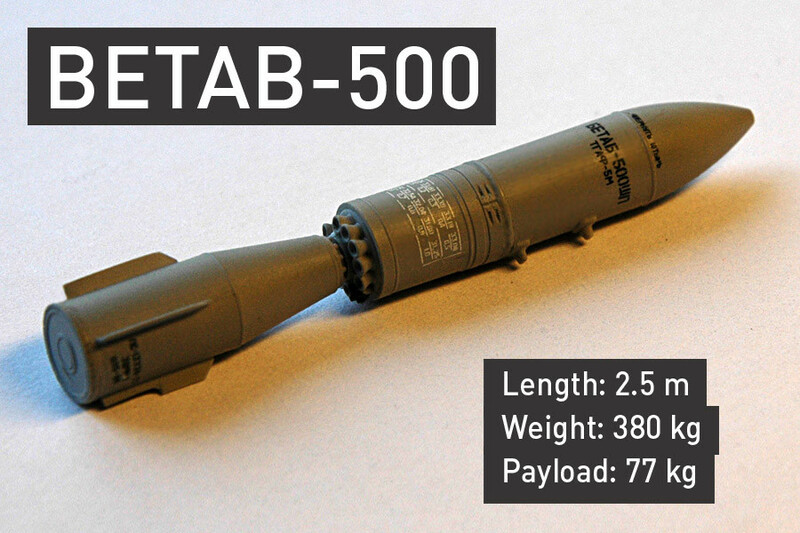 A trusty weapon in the surgical strikes being carried out in Syria is the KAB guided bomb, which has two variants: KAB-250 and KAB-500. 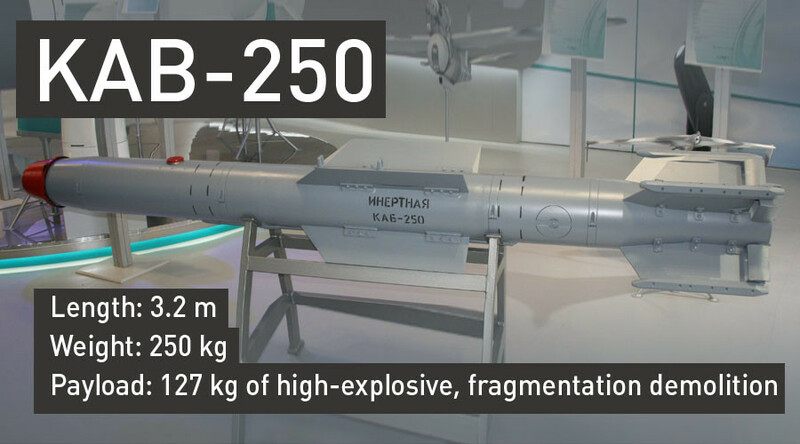 The KAB-250 guided bomb was developed in the 2000s specifically for the 5G PAK-FA fighter jet, where it is mounted in inside bays, which explains its distinctive egg-shaped form. 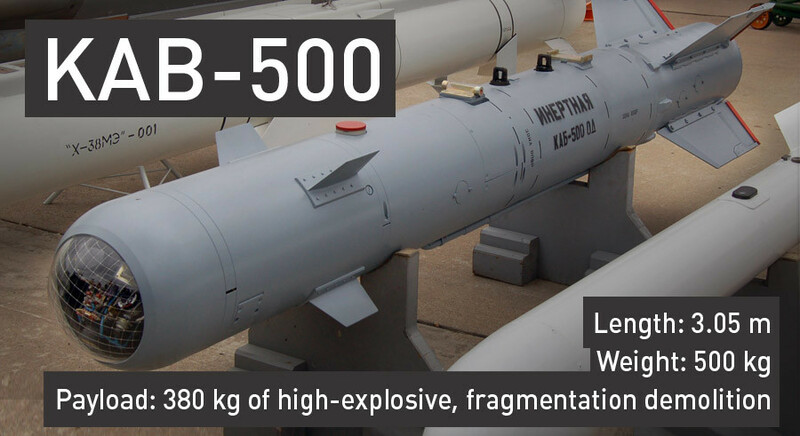 The bomb can also be used by other modern Russian fighter jets, such as the Sukhoi Su-34 bomber, which drops these weapons on Islamic State targets in Syria from an altitude of 5,000 meters. 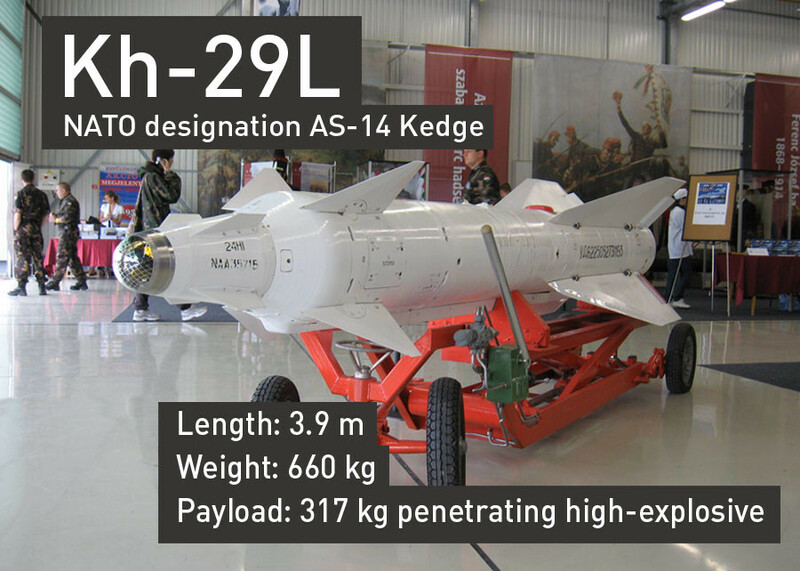 Laser-guided missiles in Syria differ in ammunition power and are reportedly laser guided versions of the Kh-25L and Kh-29L. 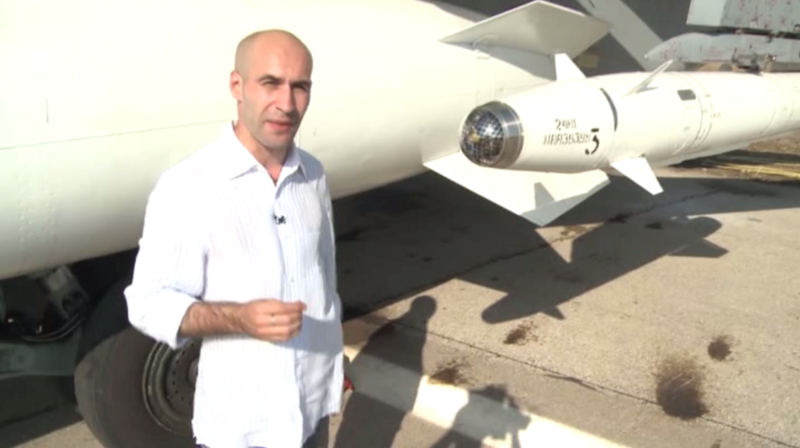 Sukhoi Su-24 and Su-25 ground-support fighters also use non-guided air bombs. A sophisticated targeting system allows pilots to plant bombs with lethal accuracy. Islamic State command centers are multilevel underground bunkers made of reinforced concrete, so it takes a special bunker-busting BETAB-500 air bomb to knock them out. Once a concrete-piercing BETAB-500 accelerated by its jet booster breaks in and explodes, any underground installation is completely destroyed. 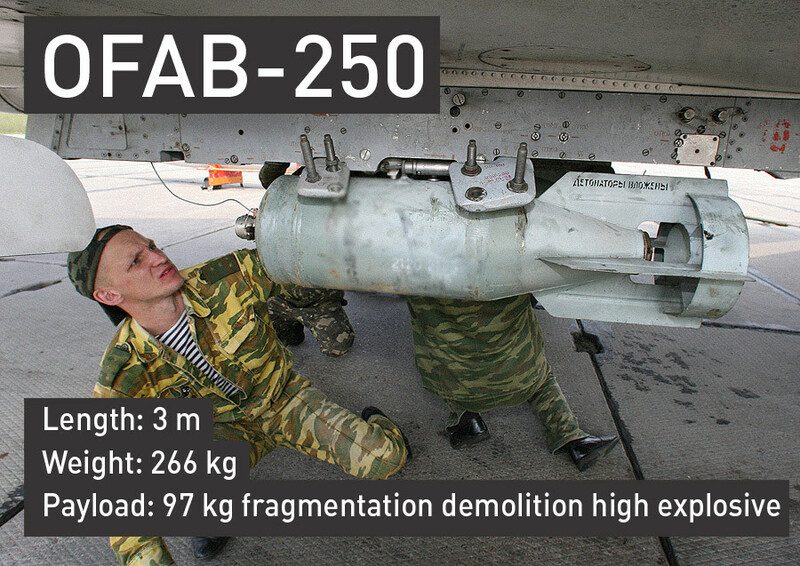 Fragmentation demolition OFAB-250 air bombs have also been spotted under the wings of Sukhoi fighter jets at the Khmeimim airbase. These munitions are used to eliminate unprotected targets, such terrorist training camps and arms depots.